Dream Street is the Home of the Disappearing Monthly Fee! AGENTS! Your Dream Street fee will be reduced by $10 a month for every real estate agent that you recruit for as long as the agent is with Dream Street! This means that if you recruit 4 agents, your monthly fee will be zero for as long as those agents stay with us! Teams. Bring yourself and 4 agents and your fee is zero the first month! 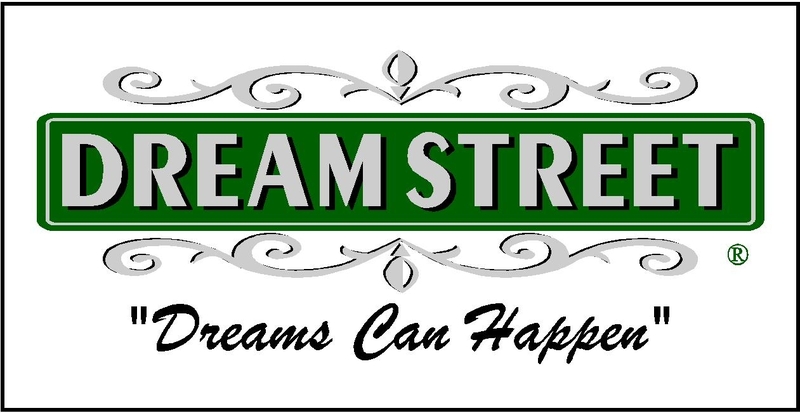 * The use of a great trademarked name: Dream Street! * Your own web site/blog at www.YourName.com, if available. You will have the ability to edit or post comments on your site at any time. Your listings will appear on your web site. $5/mo for MLS listings to appear on your website with a home search feature. * HUD registered through Bid Select. * Maximum Internet exposure through ListHub.net. Please see “Internet Marketing” above. * New agents may opt for a commission split based on ther experience. If you have a clean license history, Call or Text Jim Crawford today! Dream Street is a Georgia Veteran Owned Company and has been serving the Georgia real estate market for eighteen years. The Brokers, Jim and Judy Crawford have been licensed in Georgia since the mid 1980’s and have been with several of the large real estate organizations. Dream Street Properties covers most of Georgia, all of the Atlanta Real Estate Market, The Augusta Georgia and CSRA, North Georgia and Lakes Hartwell, Lanier, Allatoona, Sinclair and Ocone. Hey Buddy!, I found this information for you: "Agent Opportunities". Here is the website link: https://www.dreamstreetrealestate.com/agent-opportunities/. Thank you.